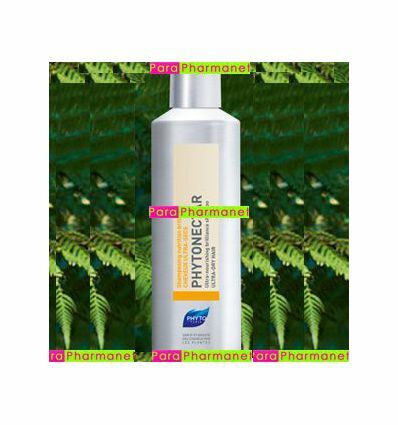 Very concentrated in plant assets PHYTONECTAR shampoo, restores the balance in water and in lipids of the ultra-dry and porous hair. 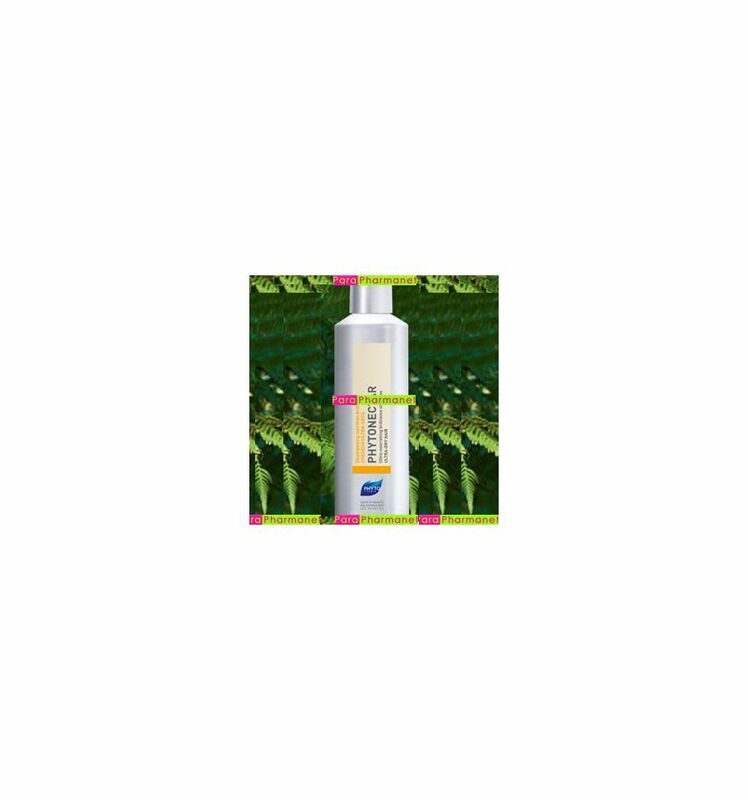 Its smooth formula full of amino acids of soya, moisturizers and revitalisants, and of a wax extract of flower of orange tree has in the heart of the capillary fiber to feed it intensely. The extract of St.-John's wort, real natural shield, protects the hair of the outside agresions. Finally a base vegetable lavante, derived of some coconut oil confer on PHYTONECTAR an extreme sweetness. Quickly, the most dehydrated hair retouvent, force, flexibility and brilliancy.